Un Prophete: one of the few films that can make me appreciate the simple fact of living; can make me grateful for being healthy and breathing in and out so many times a day. 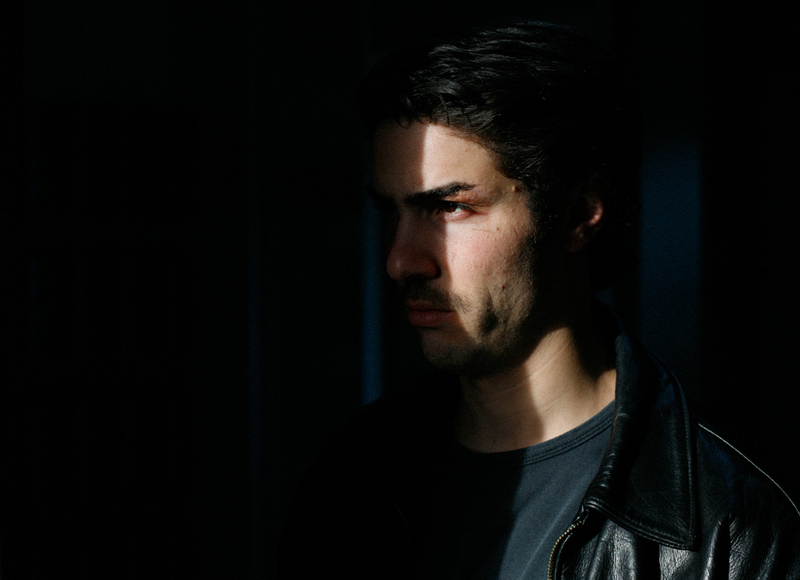 Tahar Rahim: a performance that feels instead of demonstrates. He, in the hands of Jacques Audiard, exists in the present – and I don’t know of anything else that could give a performance such simplicity and depth. His decisions come from necessity and ambition, but his ambition is given to him by circumstance and cruelty. He responds and deflects, then evolves and impacts. Though I have yet to see Audiard’s previous work (to be rectified immediately), I am left with the sense of an artist who has the ability to compose a unique and utterly human character from within a somewhat typical prison scenario; and create a film that lacks in morality and overflows in humanity. Not compassionate humanity, but the beauty of a man who – like a rat – follows one prime directive: survive by any means necessary because there is nothing but life. Tahar Rahim in "Un Prophete"
There are scenes and decisions that I could have done without, or done differently, but there is joy in the discovery of a new feeling here – one whose rough edges and rare clumsiness are inseparable from its grace and intimacy. I know Un Prophete is no discovery (winner of the Grand Prix at Cannes and an Oscar nominee), but I’m grateful that it feels like one.